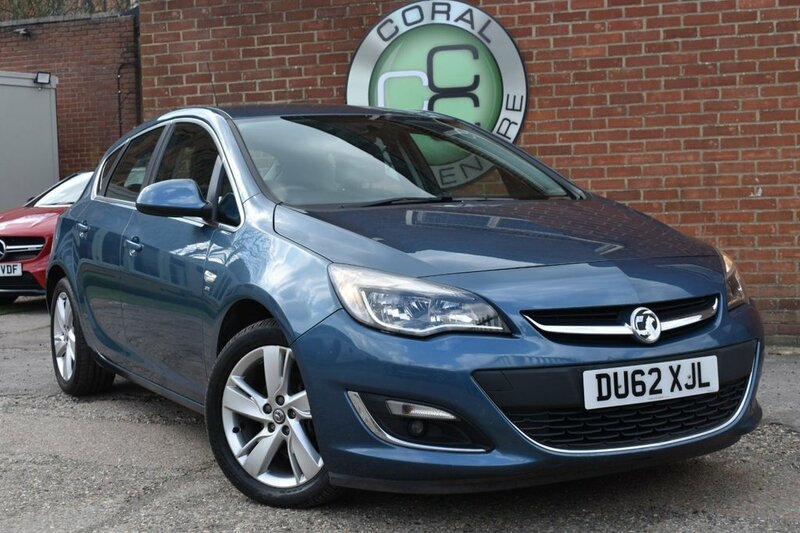 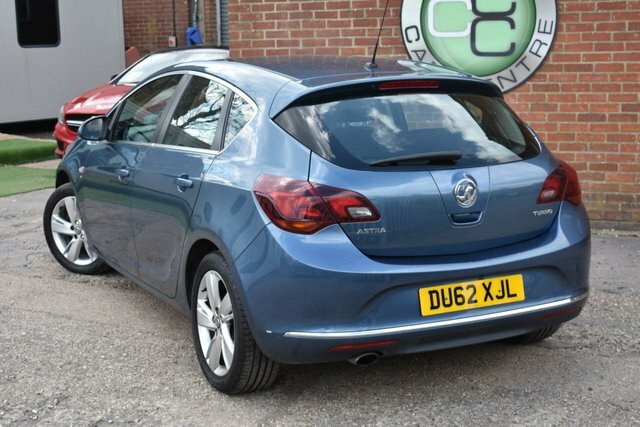 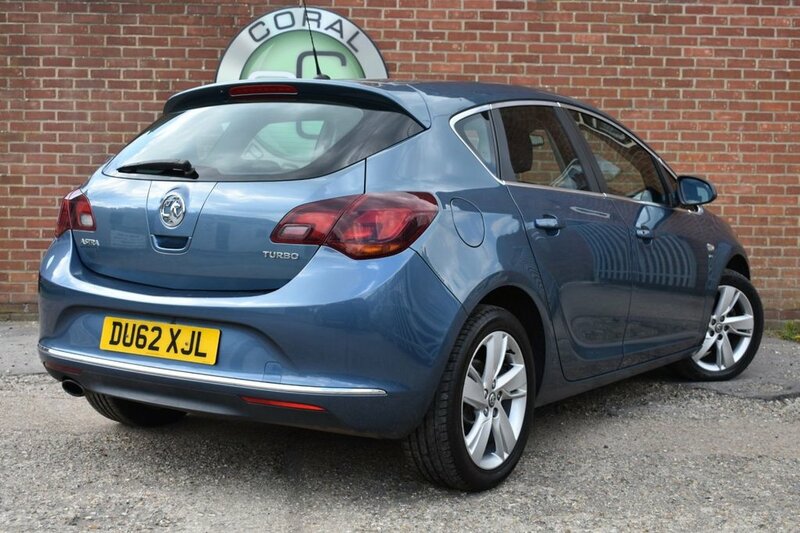 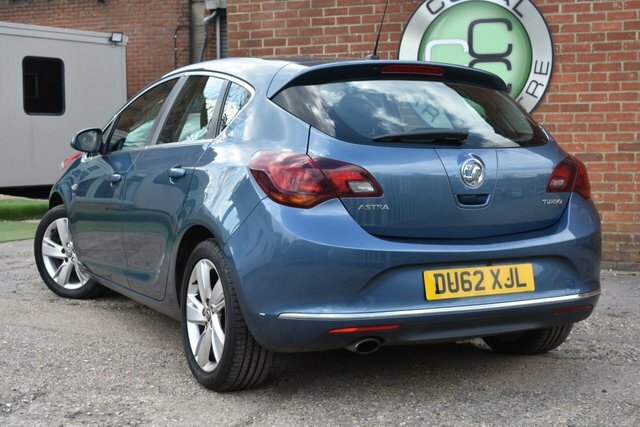 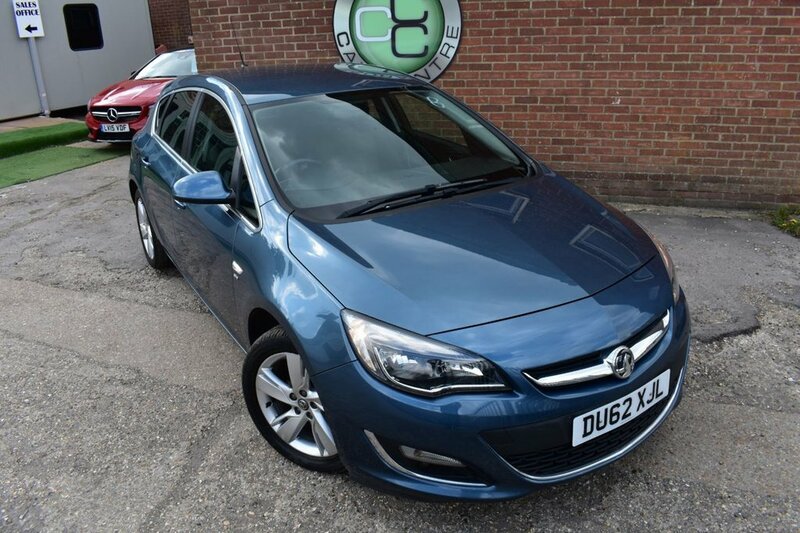 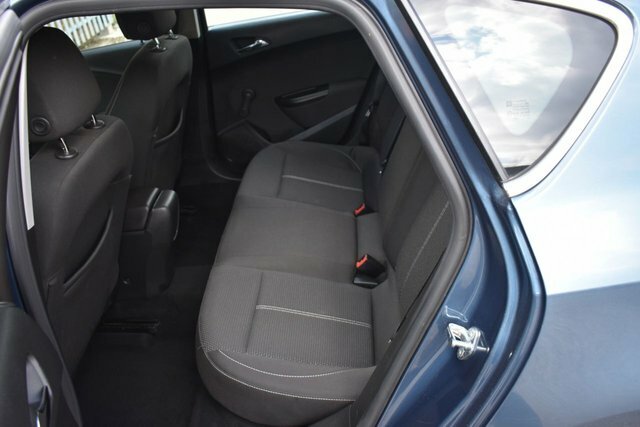 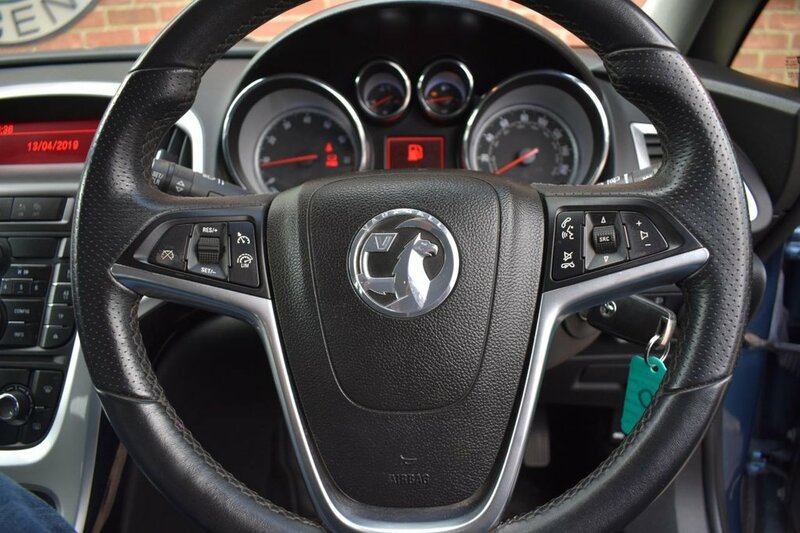 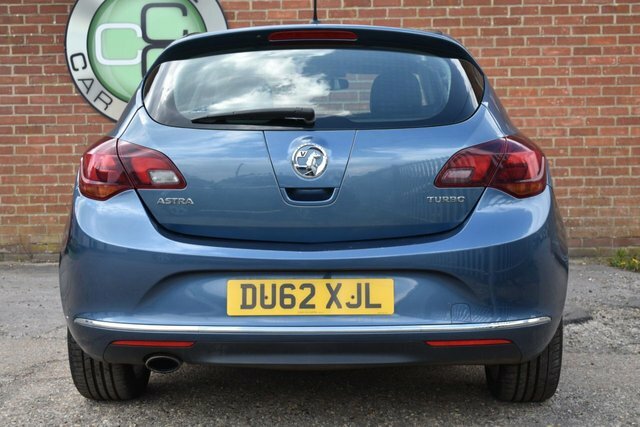 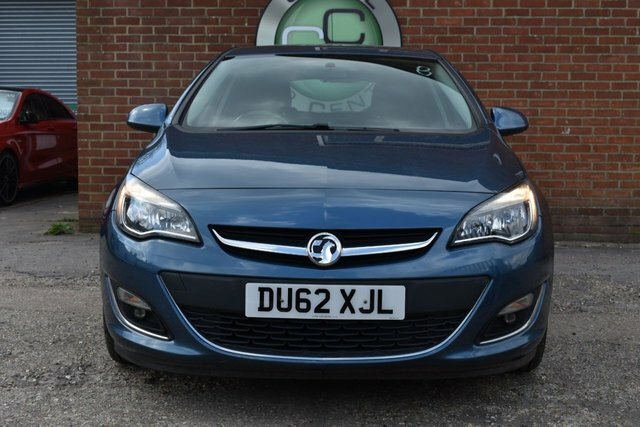 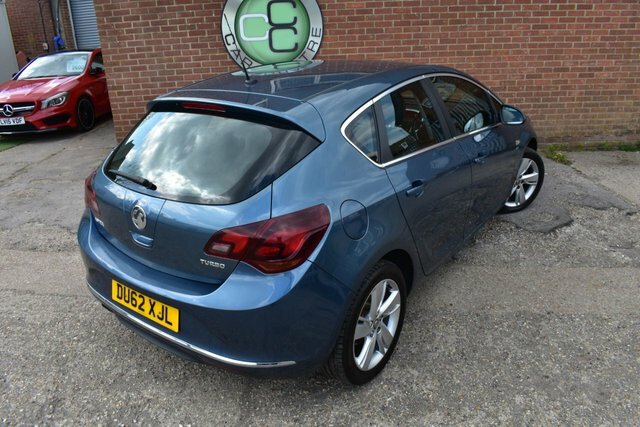 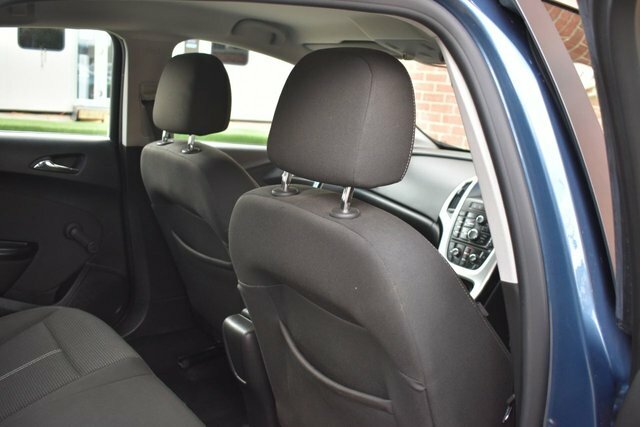 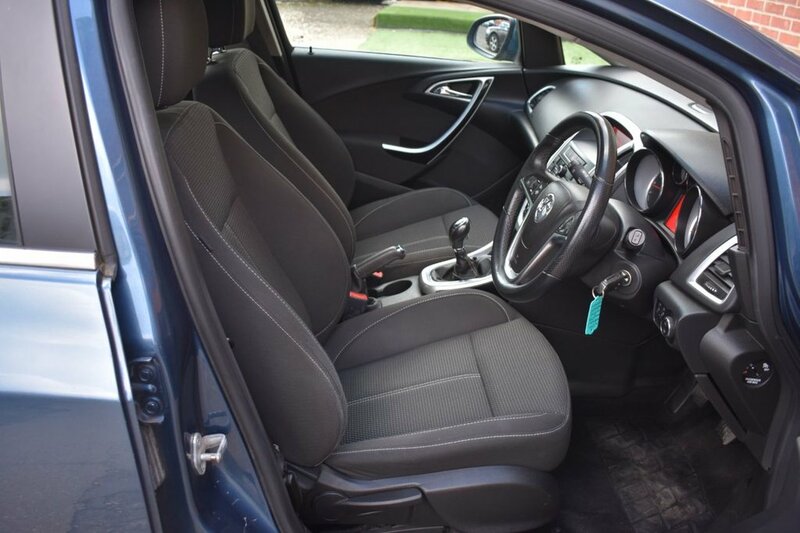 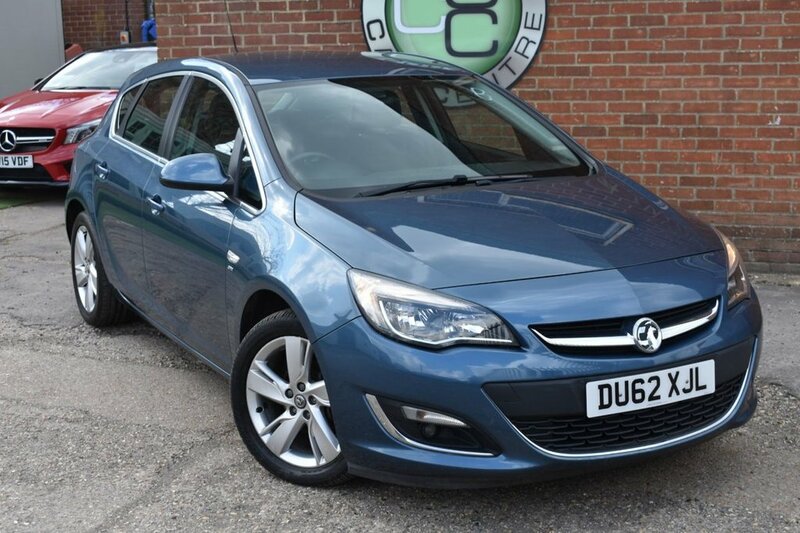 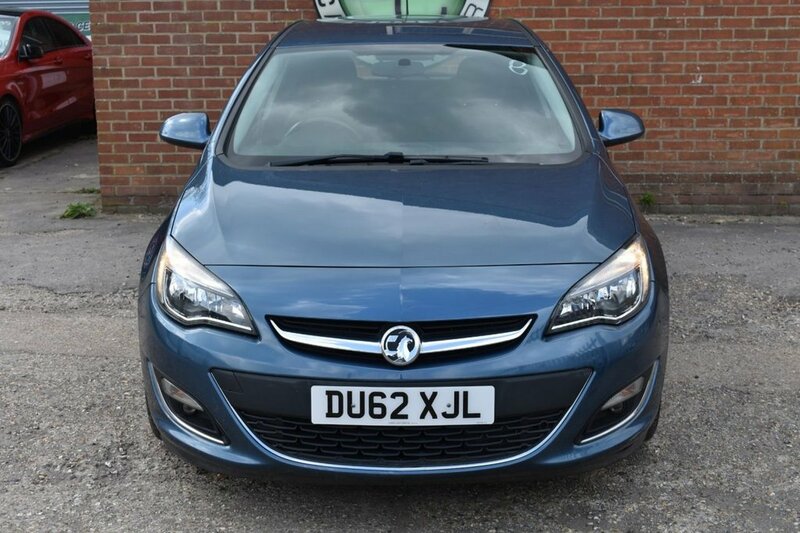 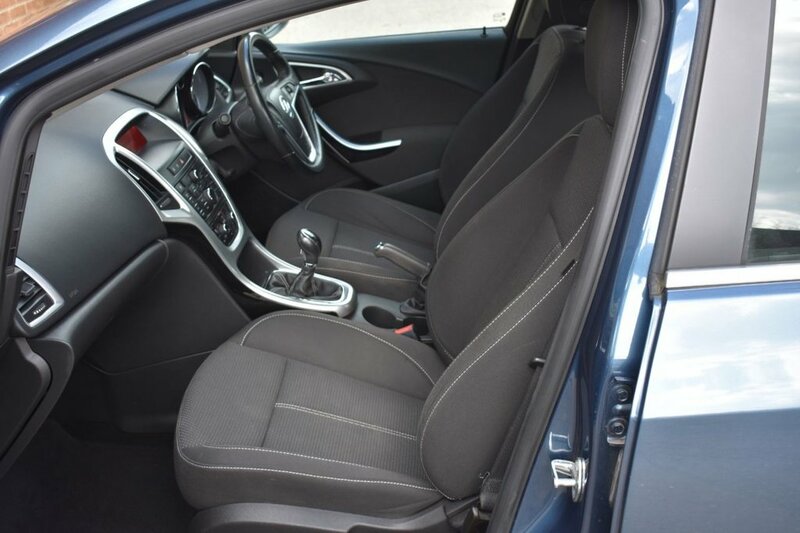 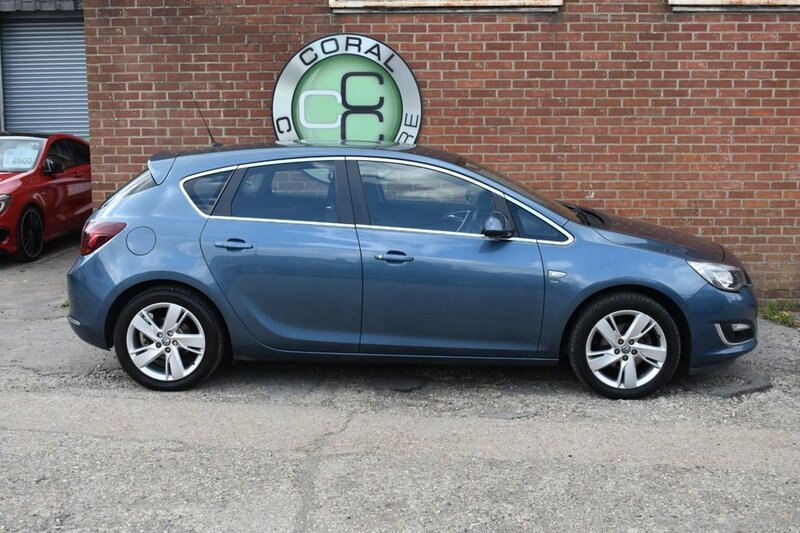 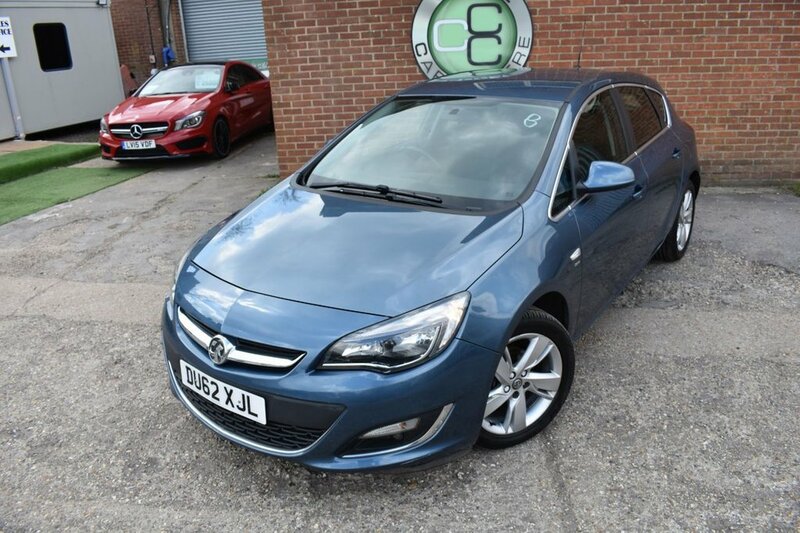 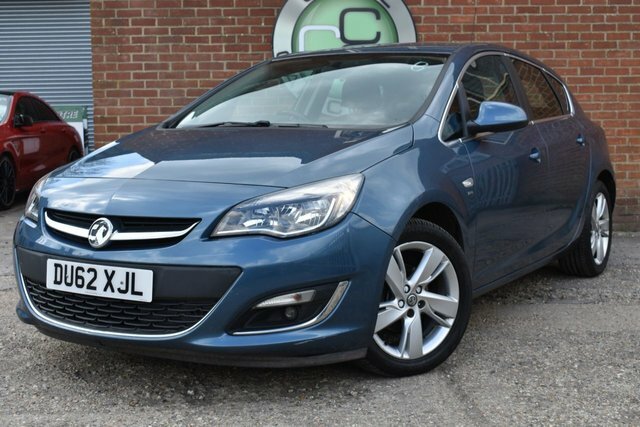 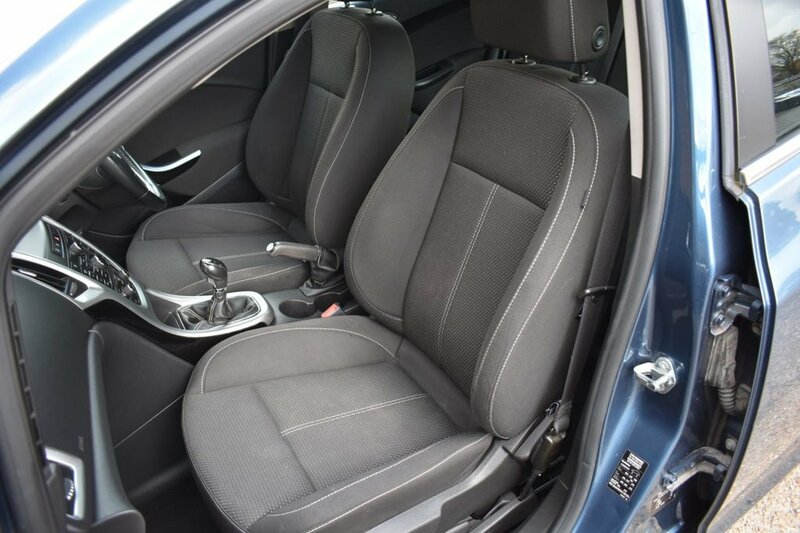 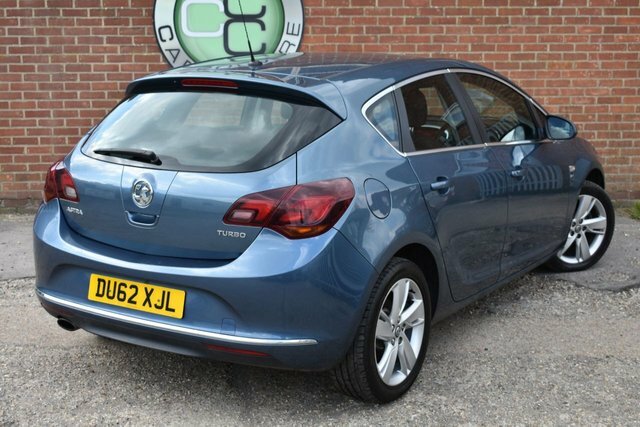 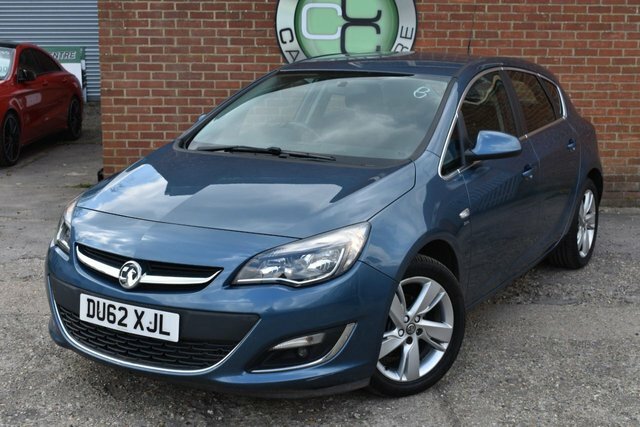 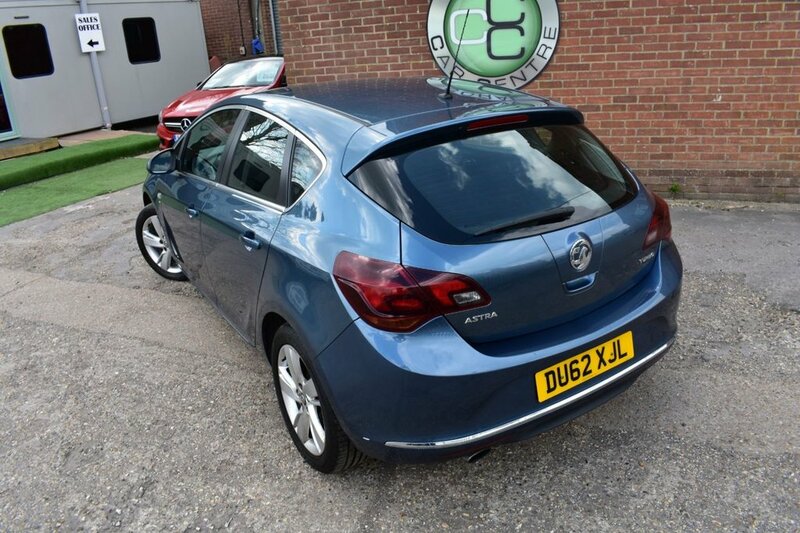 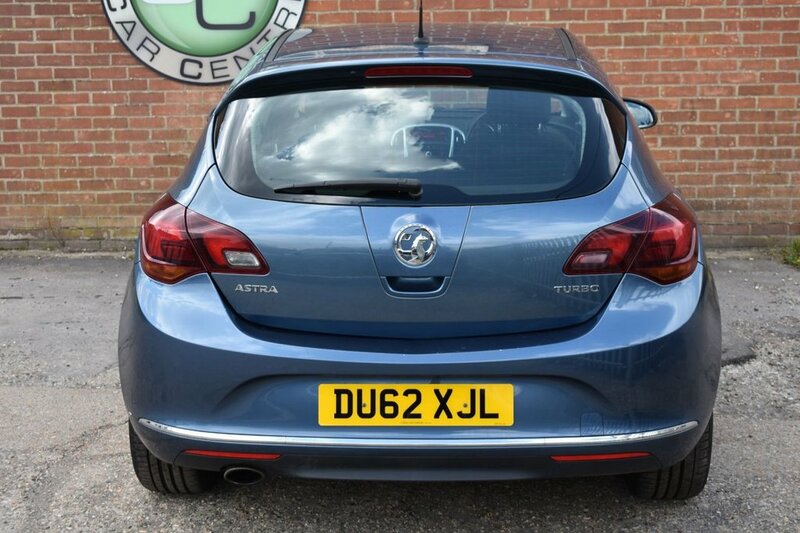 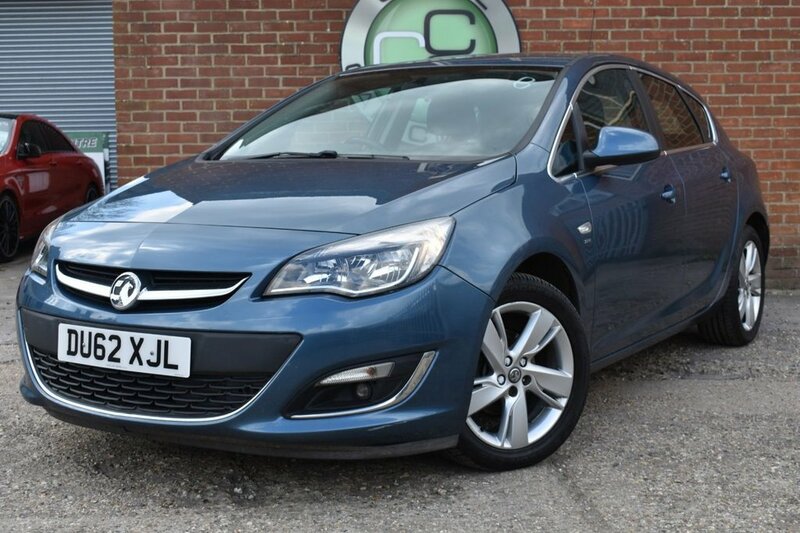 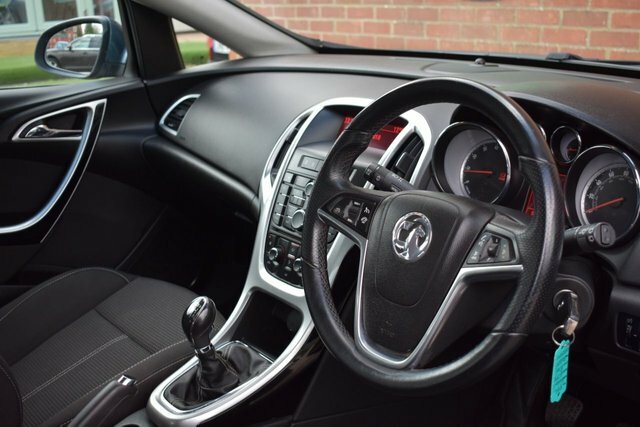 Coral Car Centre are delighted to offer this stunning Vauxhall Astra to the market. 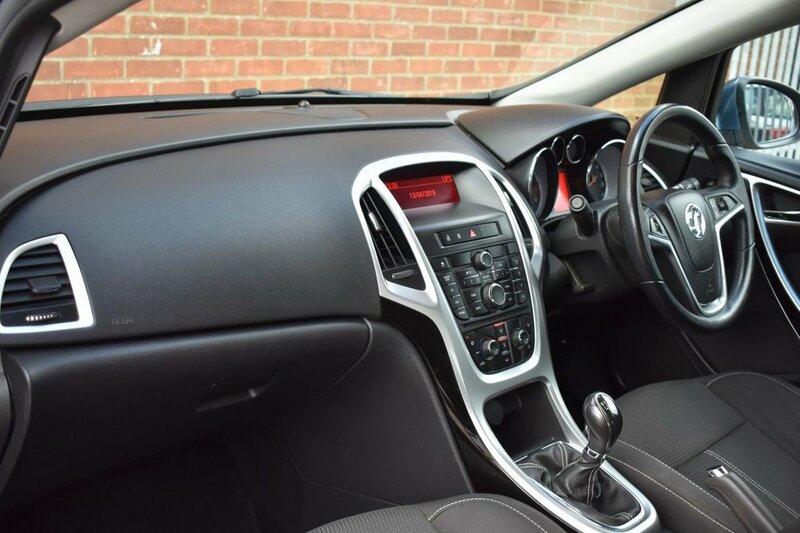 The car is finished in Pearlescent Waterworld with a Charcoal interior which really suite the car well. 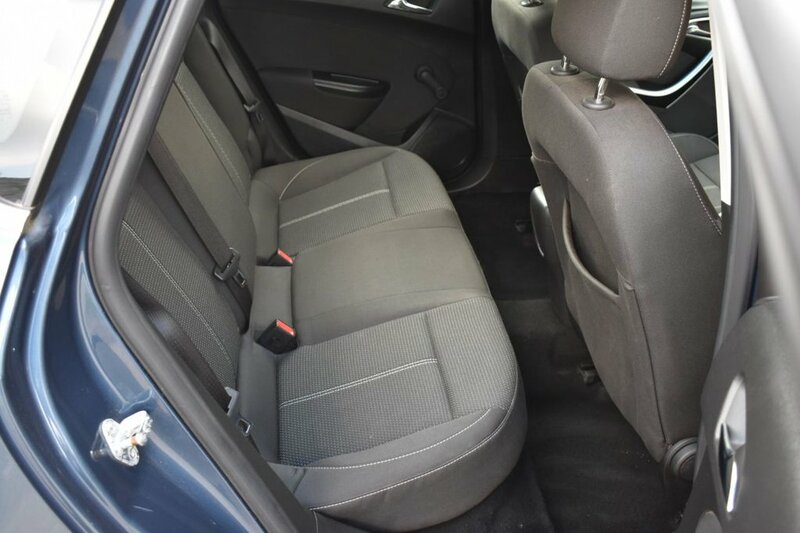 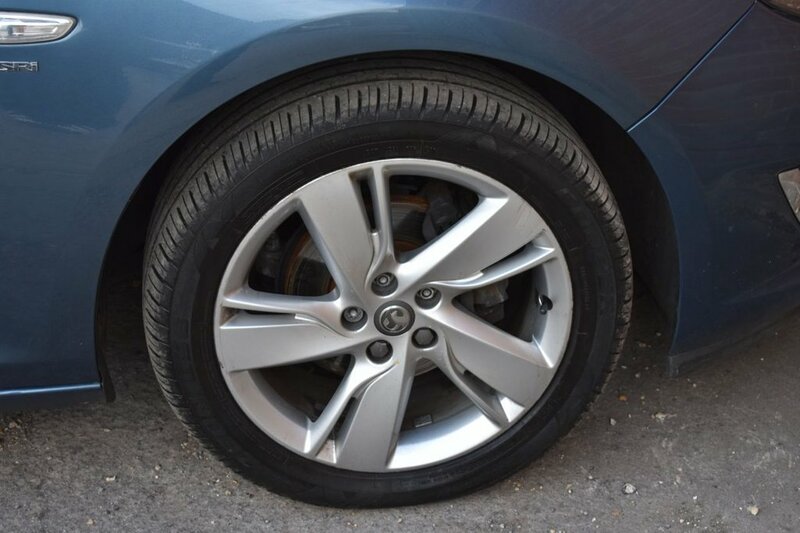 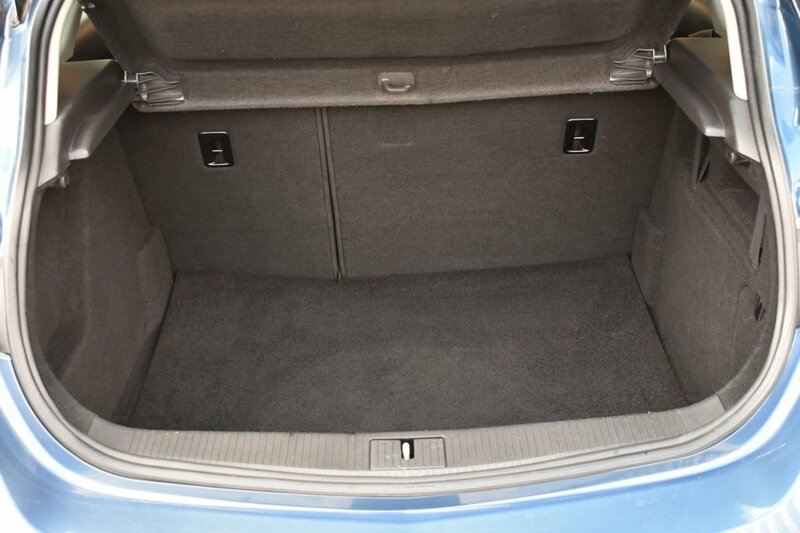 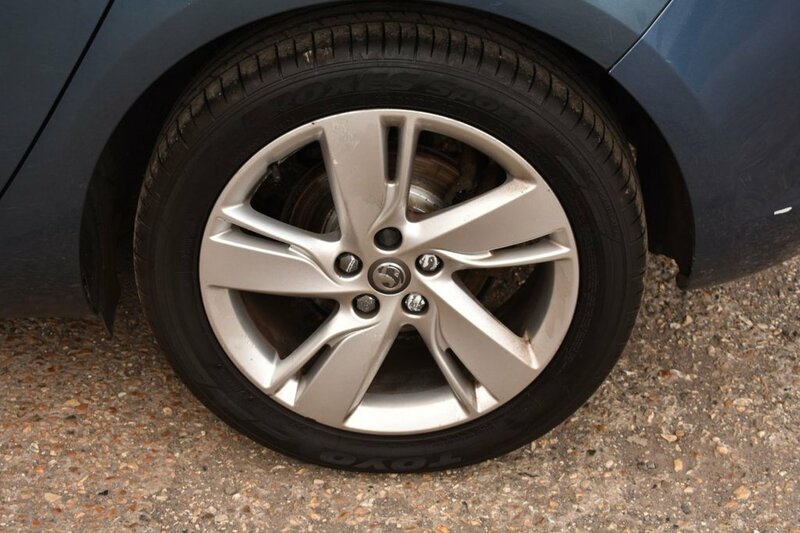 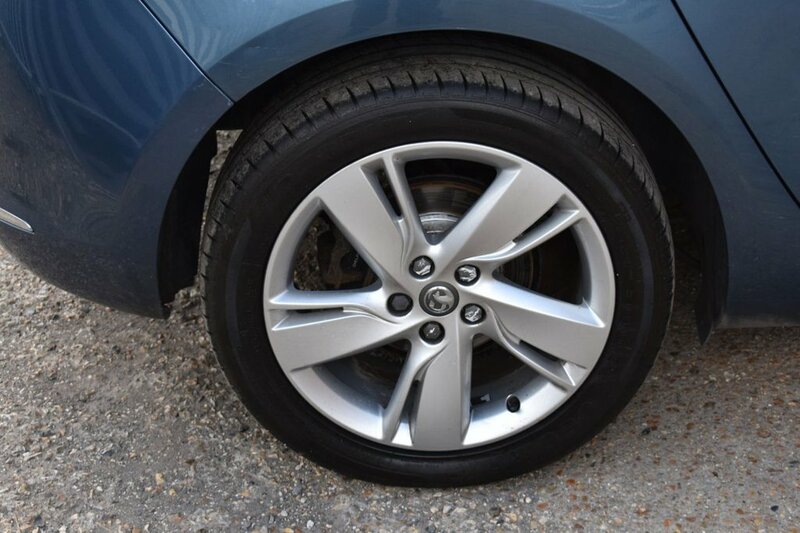 This is a lovely low mileage 1 previous owner car with a fantastic service history. 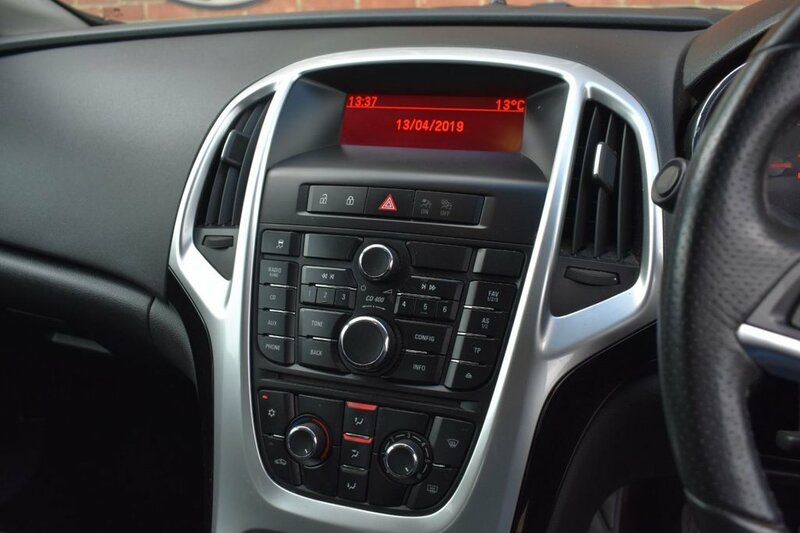 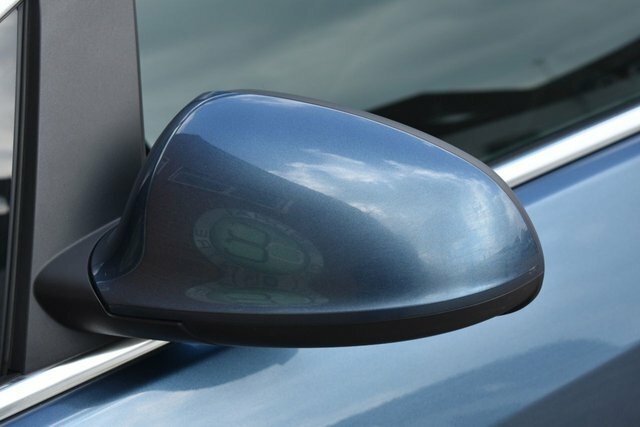 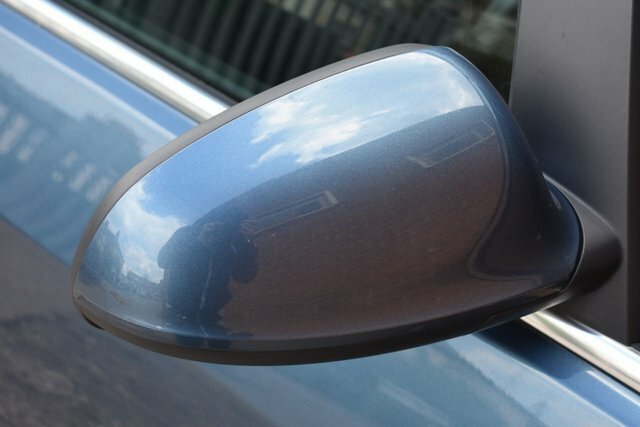 The vehicle will need a service to complete the history but this will be carried out at no extra charge to its new owner. 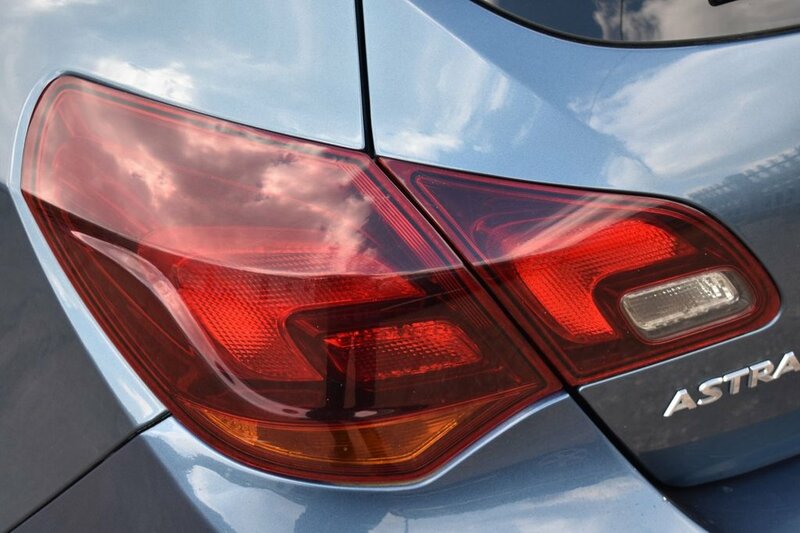 This vehicle drives absolutely faultlessly. 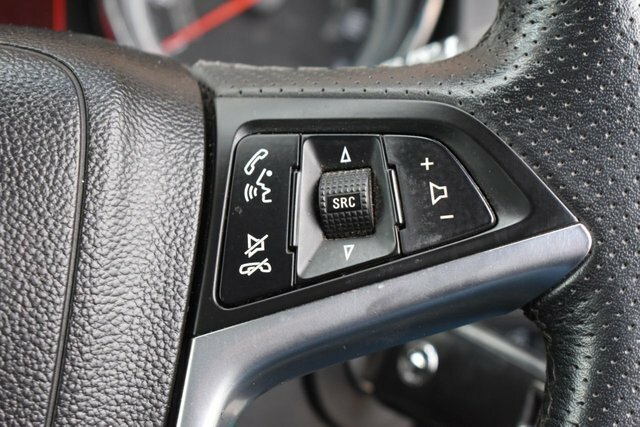 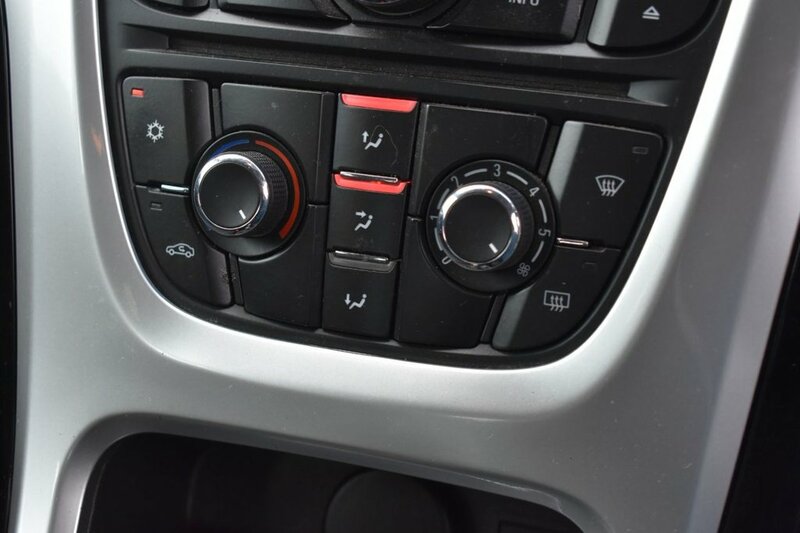 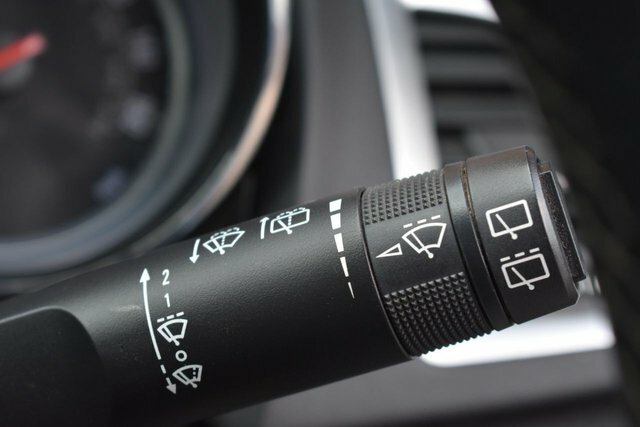 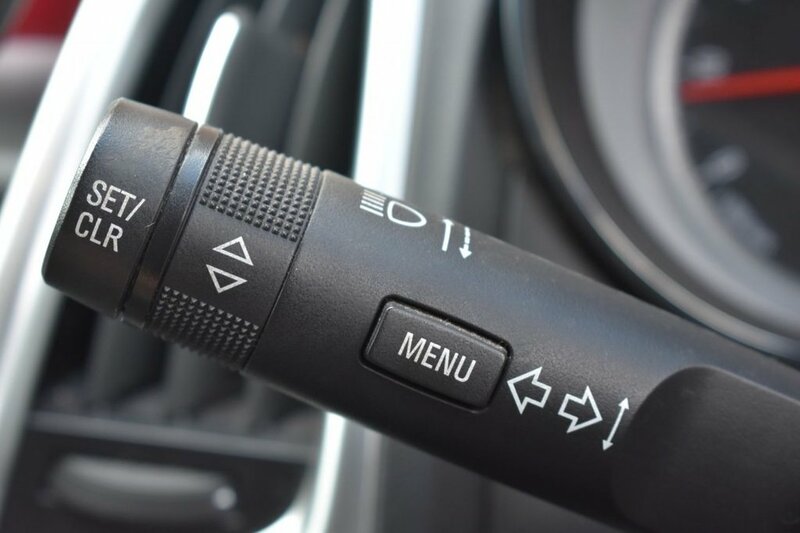 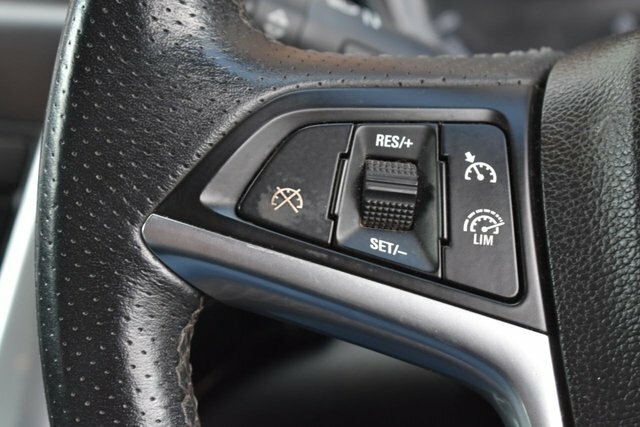 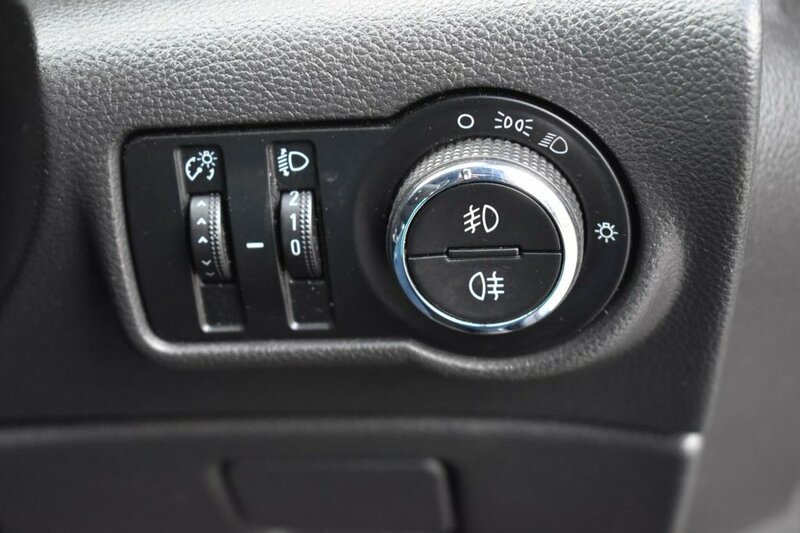 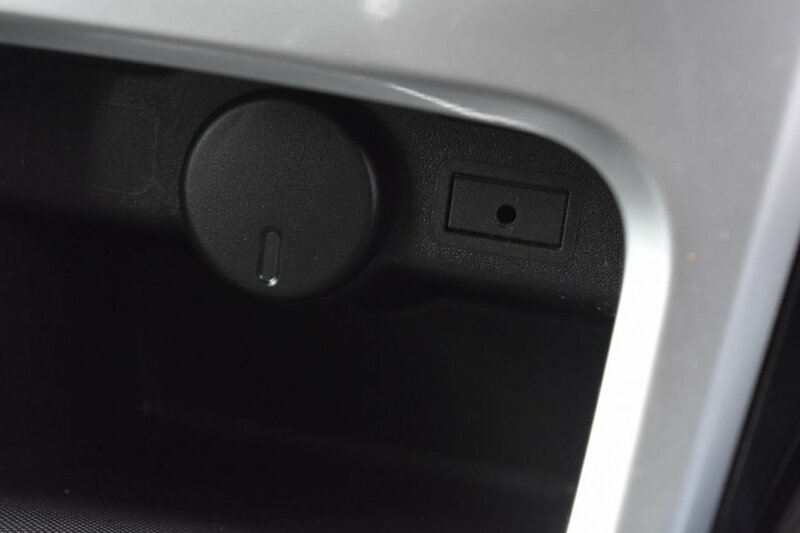 This car comes with an array of extras including Cruise Control, Climate Control and Blue tooth phone prep to name but a few. 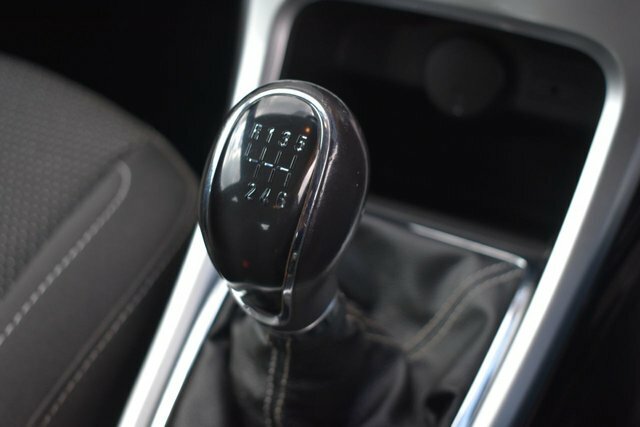 This cars best attribute has to be the drive train. 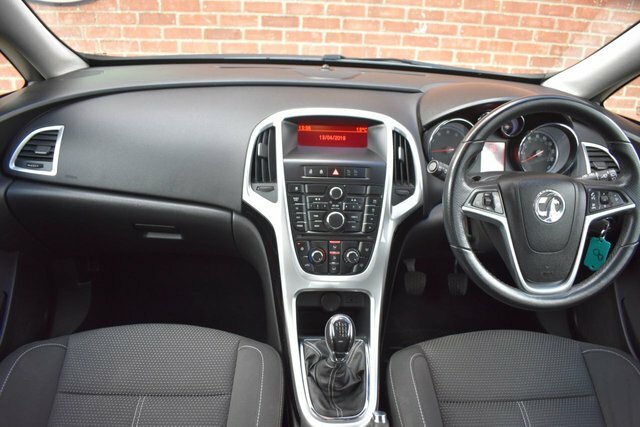 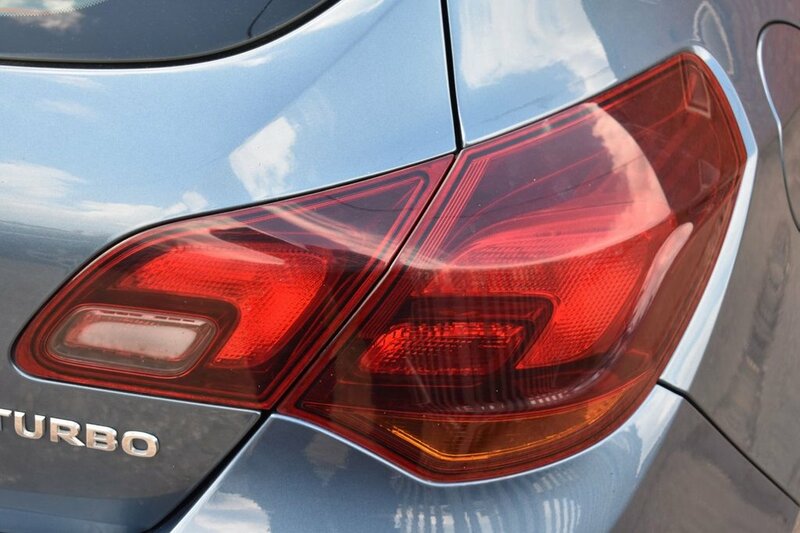 The 1.4 petrol Turbo engine mated to the manual gearbox which offers the perfect balance between power and low running costs and is the most desireable in the range. 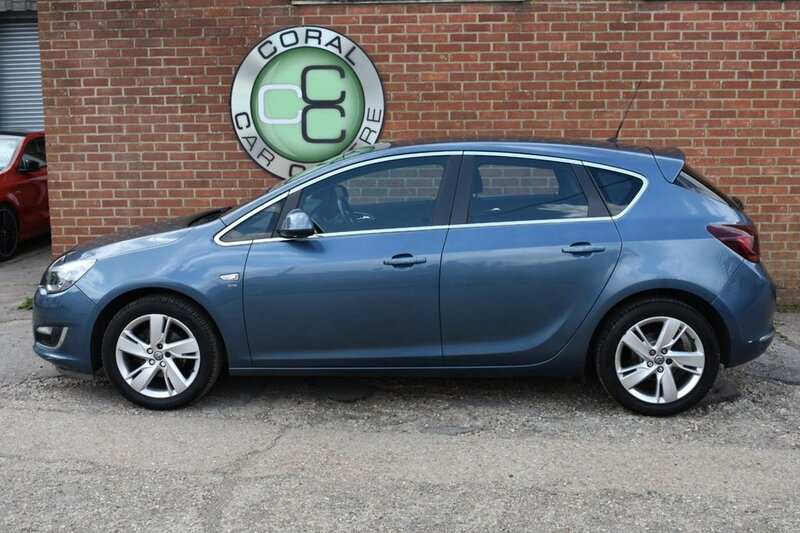 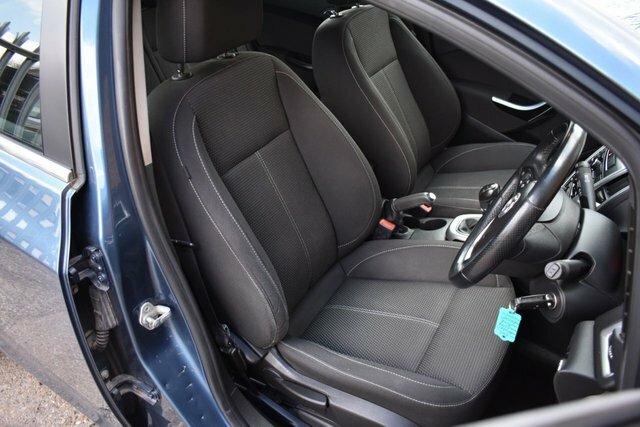 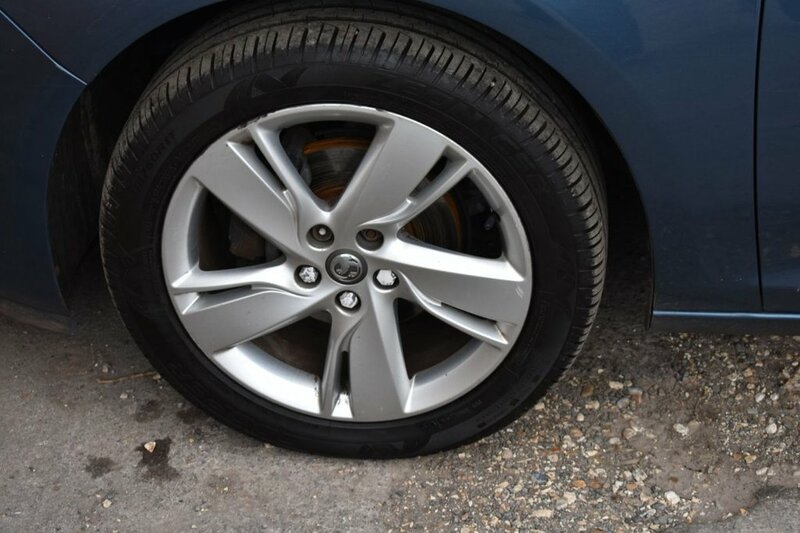 You can buy with confidence from coral car centre we are a family run dealership who have been trading since 2012, buy in a pressure free and relaxed environment customer satisfaction is our highest priority. 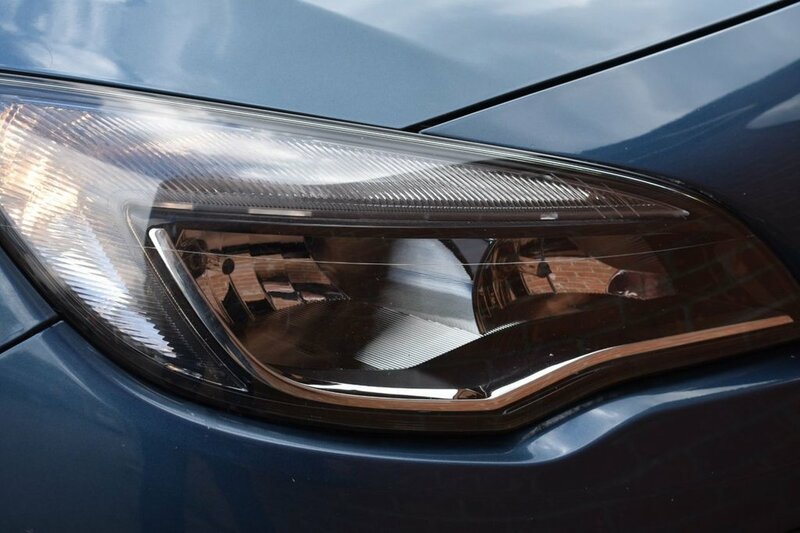 We accept any vehicle as part exchange and can offer highly competitive finance packages for all credit ratings with as much or as little deposit as you are comfortable with.